It seems that everywhere we turn at the moment we're hearing stories of people who love the Outlander story and, more recently, the fabulous TV series that has been created surrounding it. In fact Sam Heughan who plays the lead role hails from a place only 50 miles away from Gretna Green. At this very moment we're currently embroiled in the midst of season 1 and while the episodes are largely set within the glorious Scottish Highlands it's certainly got us thinking about of the similarities present between the history of the Famous Blacksmiths Shop and the romantic, yet dramatic tale of Claire and Jamie. Being huge advocates for Scottish Tartan and Scottish-made products we were left wondering a little more about the story behind the tartan costumes and were happy to learn that one of our very own suppliers, Ingles Buchan were responsible for the manufacturing of the Outlander costumes. 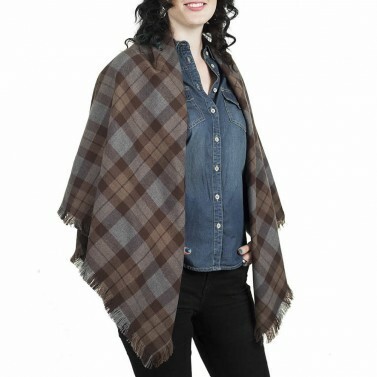 When we spoke to them about the tartans they told us that they were busy reproducing them to sell as they had been inundated with requests for Outlander Tartan fabric and indeed specific items like 'Claire's Tartan Shawl'. So, with this in mind we introduce the New Outlander Tartan Series. What will you chose? 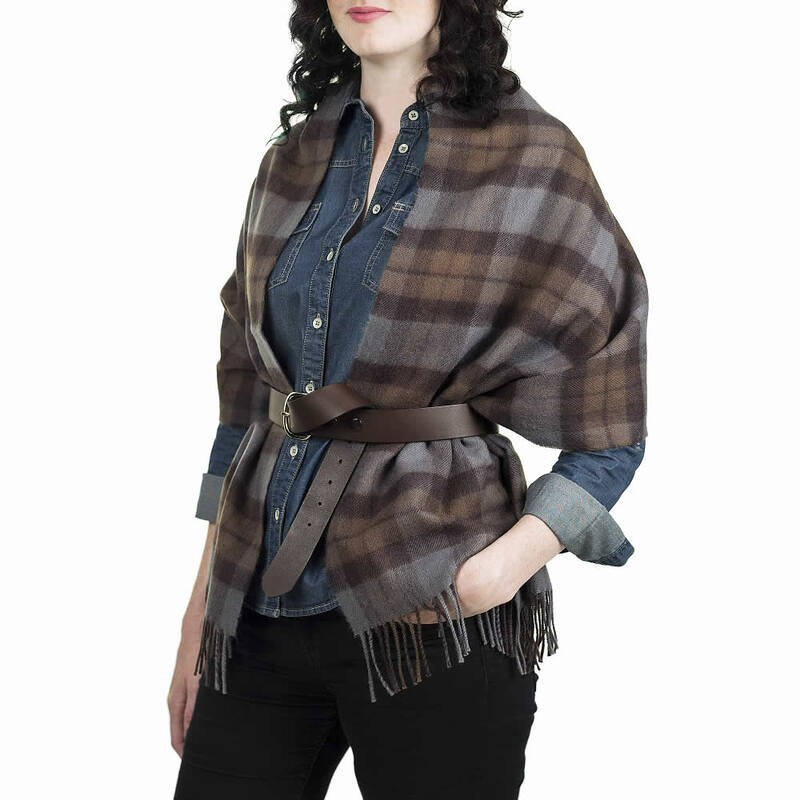 We think Claire's shawl would make an ideal Christmas gift for a die-hard Outlander Fan!